The small claims court in Manitoba is covered by the Manitoba court of Queen’s bench. It hears small claims amounting to a maximum amount of $10,000. Hearings of small claims court in Manitoba may be heard in two languages, English and French and interpreters are provided. It is important for Canadians to be guided with the basic information about Winnipeg’s small claims court. From hearings to the disputes covered, the residents must be aware of certain rules and regulations. The procedure of the hearings conducted in the small claims court is set under rule 76 of the Manitoba court of Queen’s bench rules. Small claims are heard mostly by officers of the court who have vast experience in the court system. There are few claims though that may be heard by the court of Queen’s bench judges. Should you file a small claim, the officers of the court who will hear your claim may be able to reach a resolution on your claim. This is possible with mediation if both the claimant and the defendant agree to resolve the dispute in that manner. Note that the hearings in small claims court in Manitoba are informal and are recorded. The court staff in small claims court can answer queries about court procedures and give data on how to secure a copy of the laws that apply to small claims court. 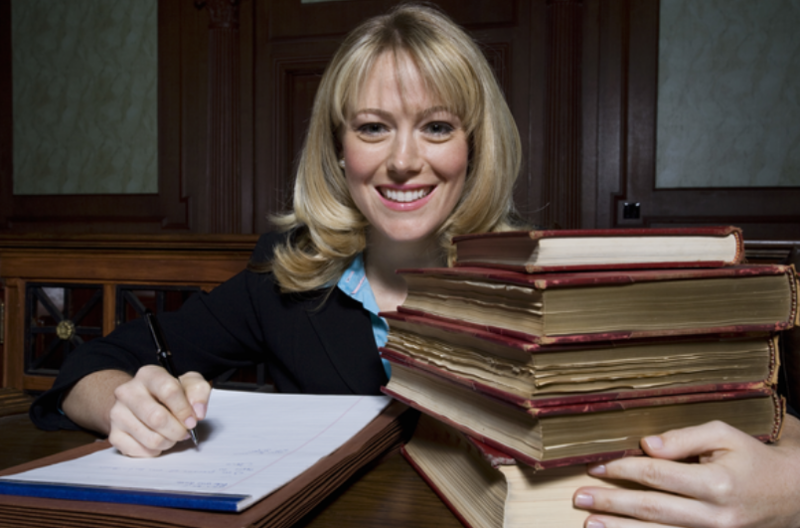 They are able to tell when your court is ready for filing and provide you information as to how to hire a lawyer. There are limitations of the court staff like sharing tips on who should be categorized as claimants and defendants. Your criminal lawyer is in the right position to advise as to who shall be the claimant or the defendant. More so, they are not allowed to give their views about your small claims. Small claims in Winnipeg are set with limitations. The small claims court are not allowed to conduct hearings on disputes that involve ownership of a land and a residential tenancy. Family issues under the power of the Family Division of the Court of Queen’s Bench cannot be heard on small claims court in Manitoba as well. Even false imprisonment, acts of defamation and the like are barred from being heard in the small claims court. It is important that you consult with your lawyer about your small claim to know whether it can be heard in the small claims court. More so, it is important to be aware about the procedure of the hearings and other necessary information needed about you and the type of claim. 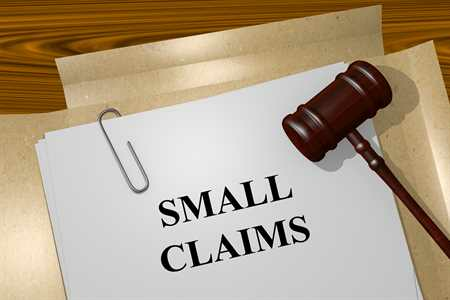 Who Can File Small Claims? A person of legal age (18 years old) and above is allowed to file small claims. If the individual who plans to file a claim is a minor, a parent or a guardian of the child can file the claim on his/her behalf. Businesses are also allowed to file small claims along with various corporations.